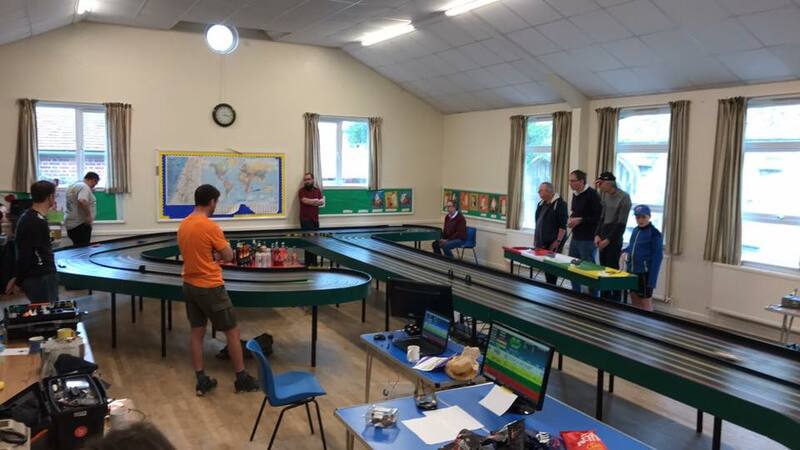 Slot Car Racing in Wiltshire and the Surrounding area. Racing Tuesday Evenings in Marlborough. We are also on FaceBook. Click here for our page. The full FLBT Calendar can be found by clicking HERE. The 2018 Classic Sportscar Race took place on Sunday 7th April. The day comprised of 3 x 2hr races, with each race dedicated to a decade, 60s, 70s and 80s. Congratulations to the Winners MBR. Huge thanks to Karl for organising another fantastic race.